Hua, son of Wu Yi Hui. 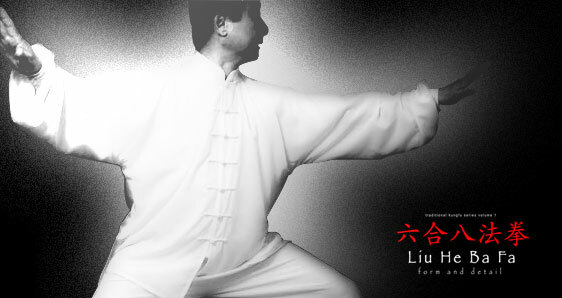 Liuhe Bafa" emphasizes unifying the movements and structure of the body with the minds intent (Liu He), and in application using the eight methods (Bafa)....I feel that this is a truly superior martial art. 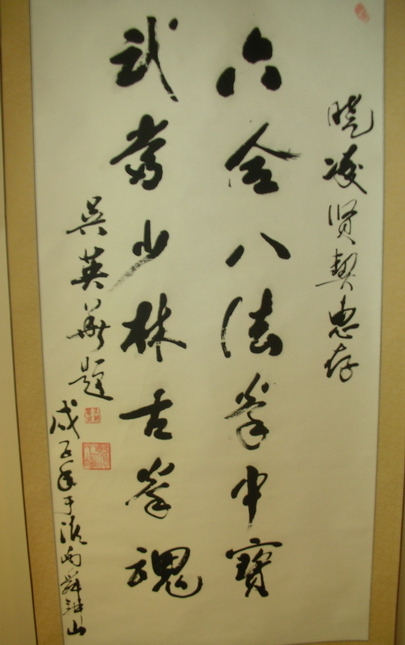 So now, I would like to introduce Liuhe Bafa to martial arts enthusiasts in America, so that they can practice it as well as experience a set which contains the essence of the internal arts. - Sifu Liu Xiao Ling. Please click below to order a copy using Paypal. The DVD retails for $29.95 USD plus shipping and handling. If you have any questions please send us an e-mail with all inquiries. 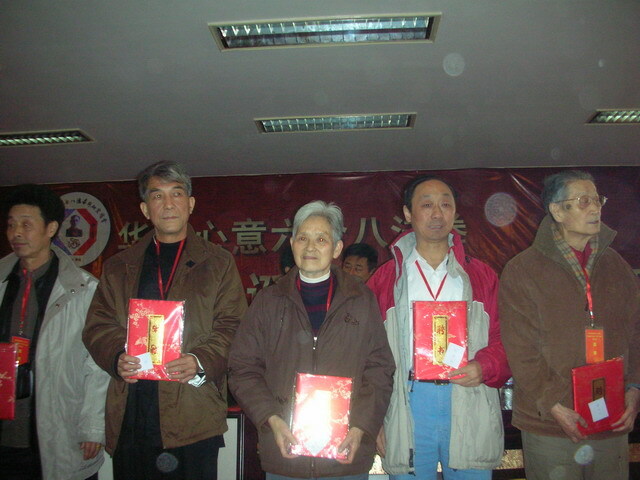 Master Liu went conference in Huainan, Anhui Province, China on November 30, 2007. 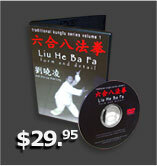 This DVD and its content are ©Copyright 2004, in entirety and part, by WuDang Martial Arts and Xiaoling Liu.